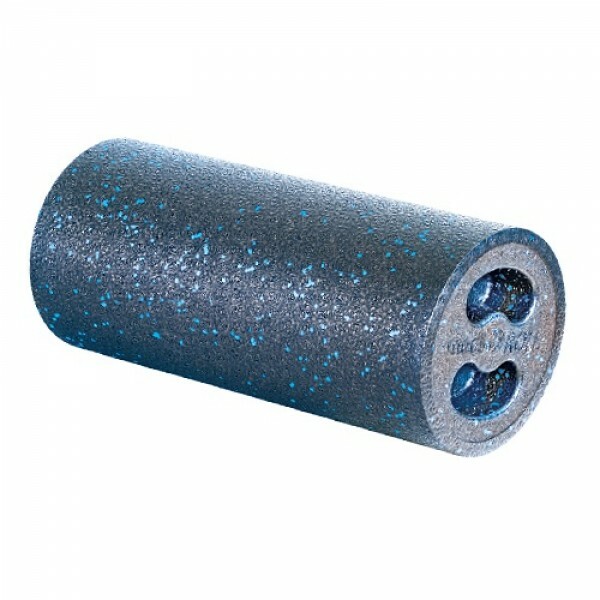 The medi-O Roll fascia roller is an ideal training tool for vitalising and stretching the muscle fascia. The medi-O Roll fascia roller presents a great combination of the excellent quality "Made in Germany", perfect functionality, and stylish design. Improve the elasticity of your fascia with the sturdy medi-O Roll fascia roller. Elastic fascia ensure the flexibility of the body and serve as prevention from injuries. The medi-O Roll fascia roller is excellent for being prepared for the training as well as for loosening the muscles after the workout. Achieve your fitness targets and increase your physical performance with a small time effort of 12 to 15 minutes.